While we've already told you a while back that Elon Musk's Tesla coming to India and yes the Model 3 is coming our way. It's the timeline though, that we haven't been able to put in place. But now, a tweet from Tesla's big boss Elon Musk does put things into perspective. Going by Musk's answer to a tweet asking about the company's India launch, the brand could be in India this year by the second half of 2017. Mind you, he says 'Hoping' in the tweet. 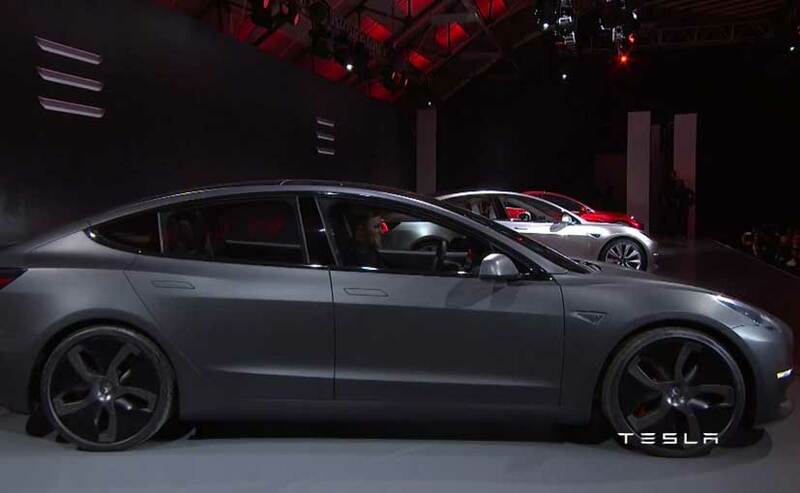 Musk had also announced in a tweet last year that the company will enter the Indian market before production starts for its latest vehicle but clearly the production of the Model 3 has already started in America and so there's an obvious delay. @elonmusk eagerly waiting for Tesla to launch in India. Any plans to do it? If so then WHEN? Musk also mentioned that Tesla plan to set up a pan-India supercharger network and this showed how serious the company is about foraying into the Indian market. But does it come as a surprise though that Musk wants to see Tesla in India? Well, not really. The automotive industry in India is growing and currently worth $74 billion. In fact it's poised to become the third-largest automotive market in the world and that's certainly a huge-ish bait for Tesla. However, electric cars haven't really taken off in India as far as sales are concerned. Though we boast of being a big auto market, we still haven't embraced the concept which is why we only have two electric cars in India- the Mahindra e2O and the Mahindra Verito. However, the hybrid scene is fast evolving and a lot of manufacturers are taking a lot of interest in this segment. The Government of India too is getting serious about electric/hybrid cars and in fact the FAME (Faster Adoption and Manufacturing of (Hybrid &) Electric Vehicles in India) initiative is one way of showing it. In fact the government had sent out an invite to Tesla to Make in India and given the situation, the company is taking up that offer. But India does not have the infrastructure for electric cars and that's what us, media people, have been complaining. Charging stations are the main problems and that is why one reason why the existing companies in India are not bringing in plug-in hybrids, though many have it in their global portfolio. 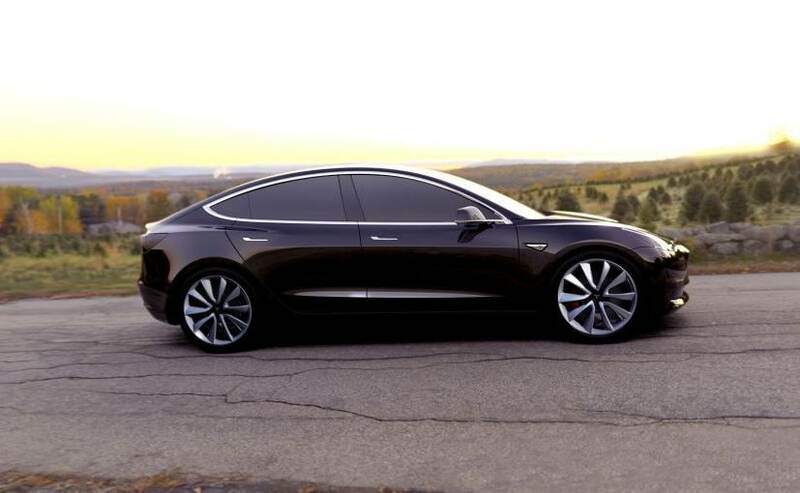 Coming to the car that'll be launched by Tesla in India - the Model 3 - which is the most affordable car from its stable, will be the first offering from the company. It costs $35,000 which is ₹ 23 lakh approximately but considering that it will take the CBU route into India, we expect it to attract some heavy import duties and so it might not be that affordable once it's launched.